4 Hugues Ross - Blog: Chainsaw Deathrace Update - Walls! I promised a status update, so here it is! 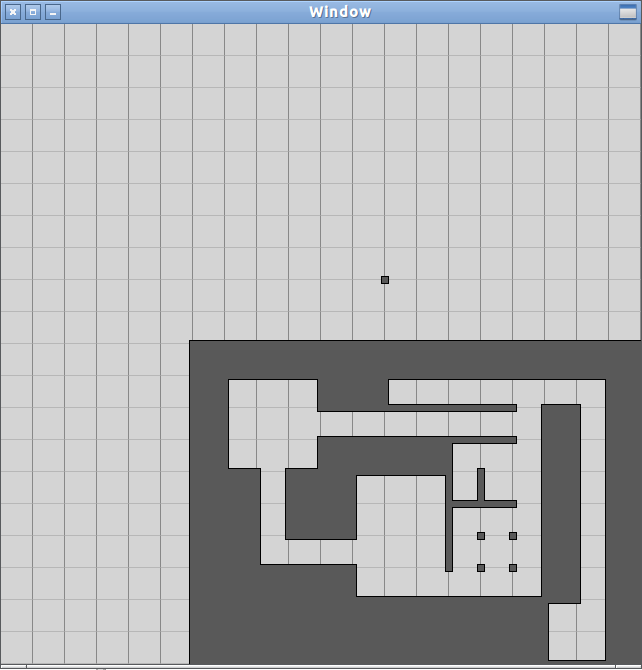 As you can see, autotiling is just about done. Mouse placement/removal works too. My second semester college classes begin this coming Monday, so Chainsaw Deathrace v2.0 is probably going to be put on hold soon in favor of Textyventure. Depending on my workload, though, I may go back in a week or two.